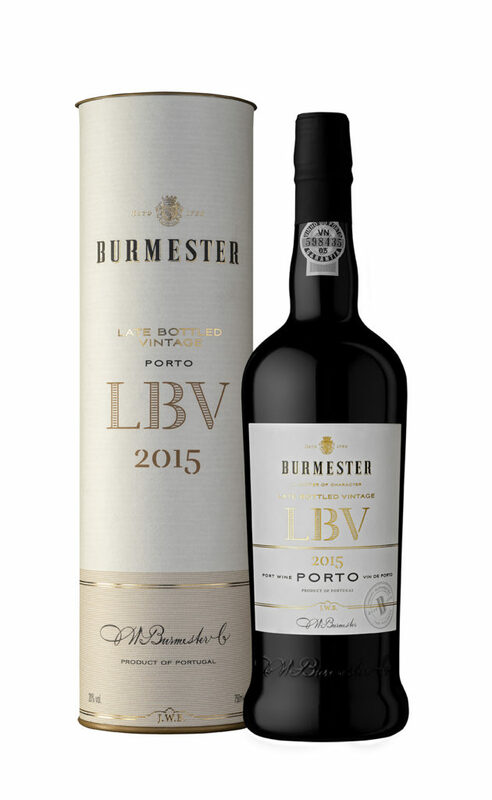 Burmester’s new website and new image for Port wines will be globally unveiled on 17th March at the ProWein international trade fair for wines and spirits, in Dusseldorf. 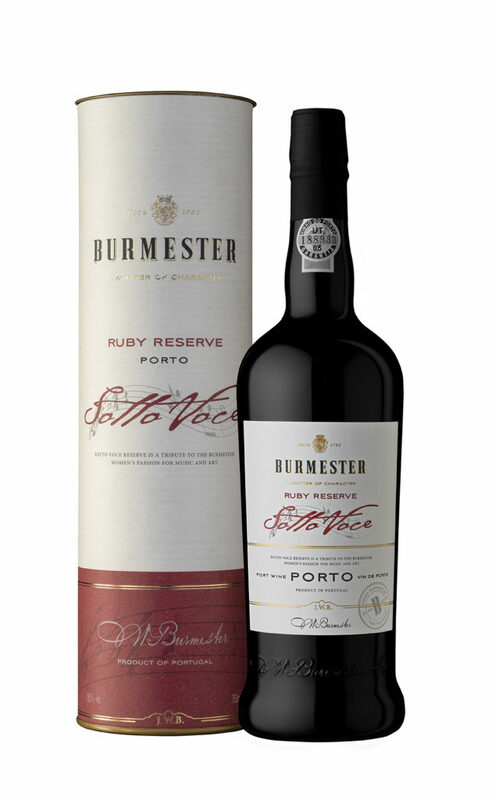 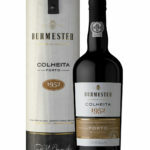 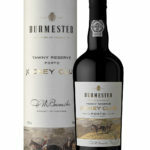 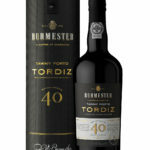 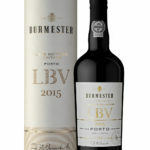 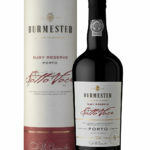 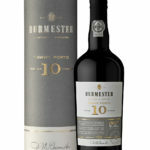 The stamp pays tribute to the founder of the original company Burmester, as well as the date when Henry Burmester and John Nash started to export Port wine as Burmester, Nash & Co. 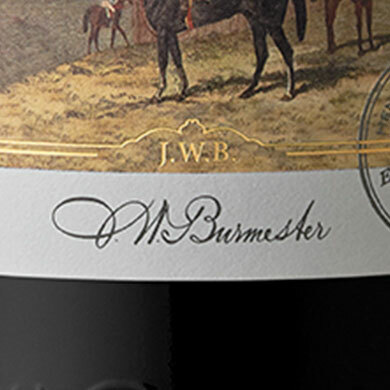 The signature and initials J.W.B. 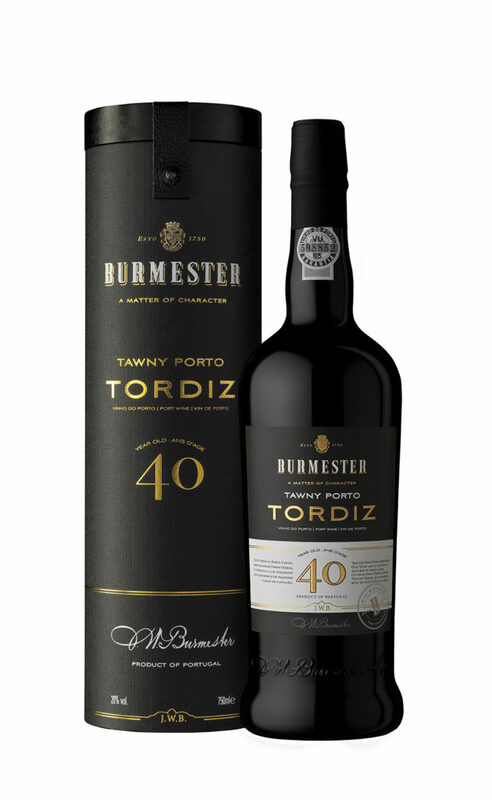 honour the most remarkable figure of Burmester’s history. 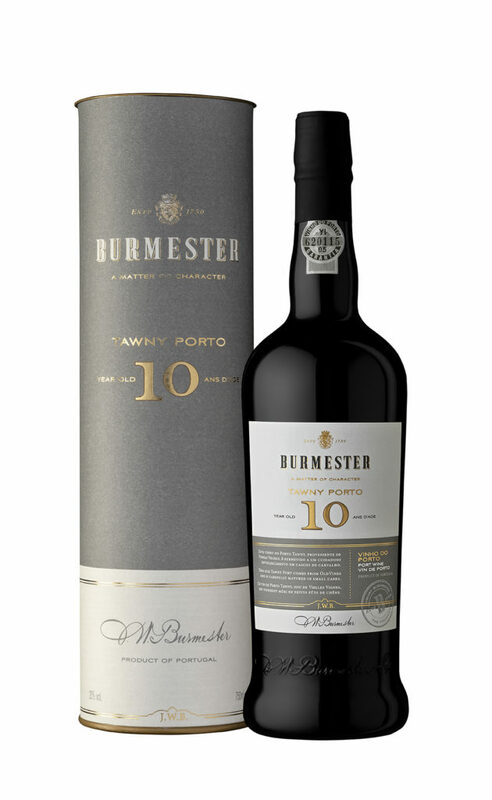 A direct descendant of Henry Burmester (the founding partner), Johann Wilhelm Burmester was the driving force behind the renewal of business at a critical time, the beginning of the 19th century. Burmester is a brand with firm roots in its history and individuality. 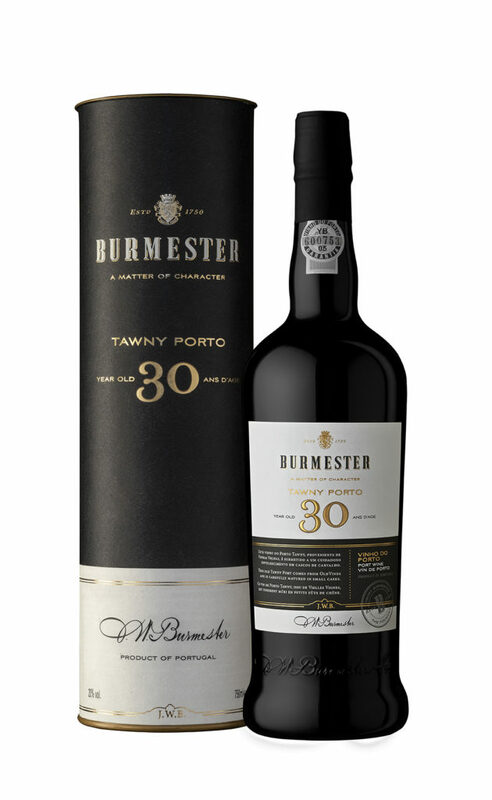 Its portfolio includes Port Wines and DOC Douro wines with elegant and distinct character, which honour their terroir and are perfect for all moments of life, intimate or sociable. 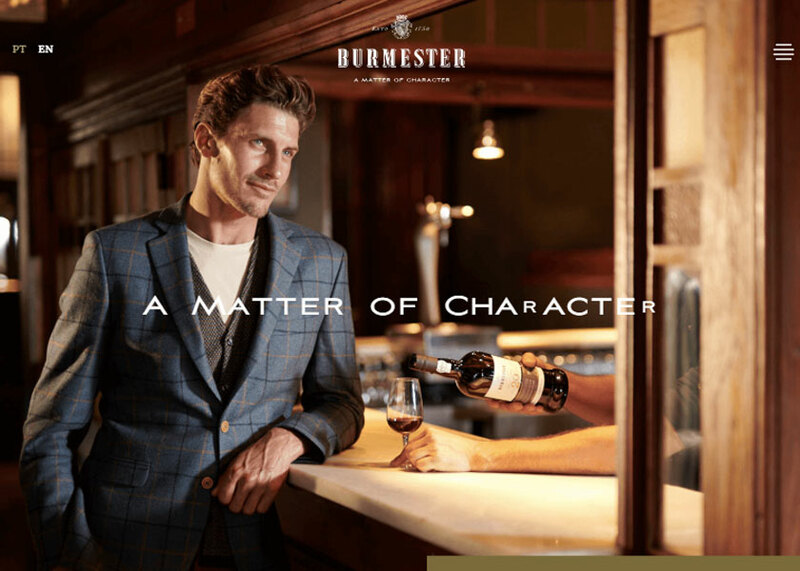 Burmester means character, which is the universal principle of the brand. 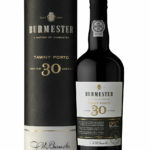 Character is the spirit behind its wines; the je ne sais quoi expressed through its personality. 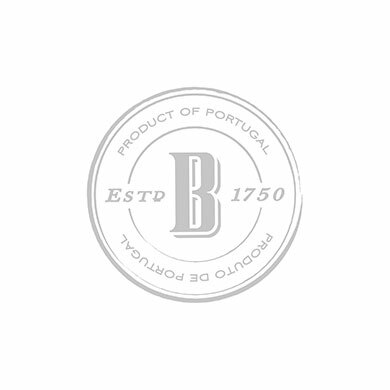 Character and elegance are the key words that define the new image, created by M&A Creative Agency. To reinforce the visual singularity of the brand across all media channels, the new graphics created refer to paramount figures and events in the history of the brand.